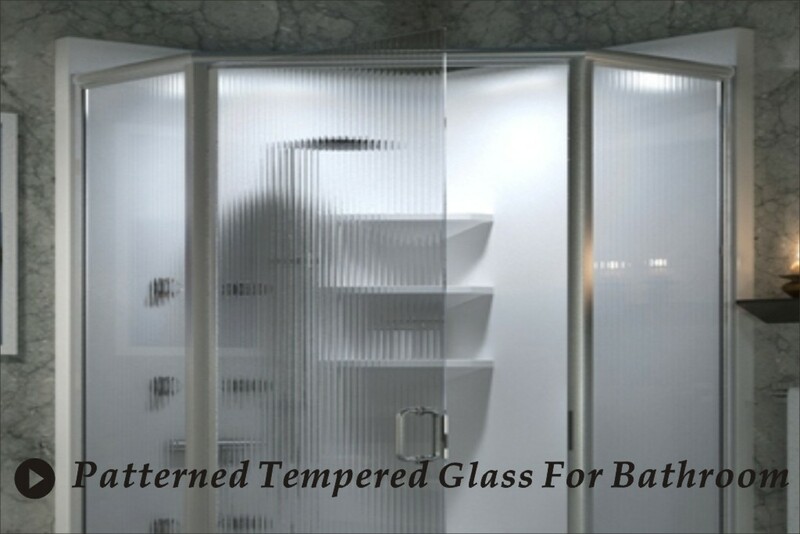 Tempered glass is made by heating flat glass to just below its softening temperature and suddenly chilling it with jets of cold air. 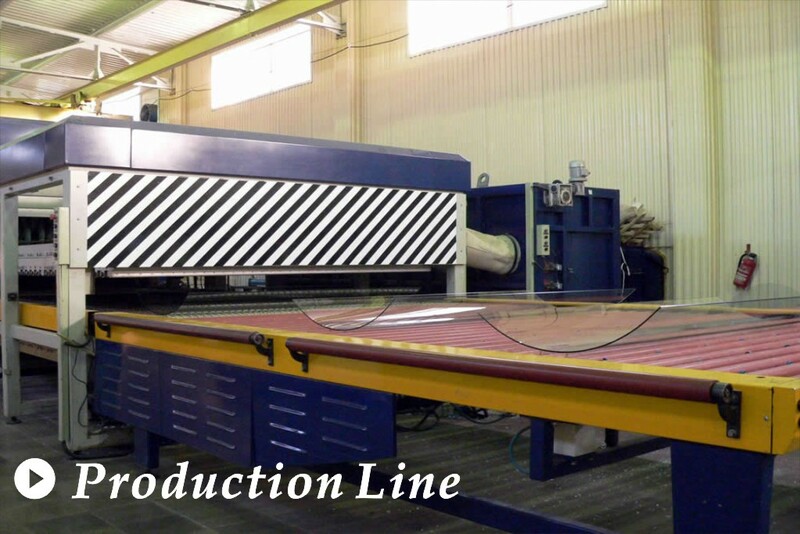 It results the outer skins under powerful compressive stress and the interior with severe tensile stress. 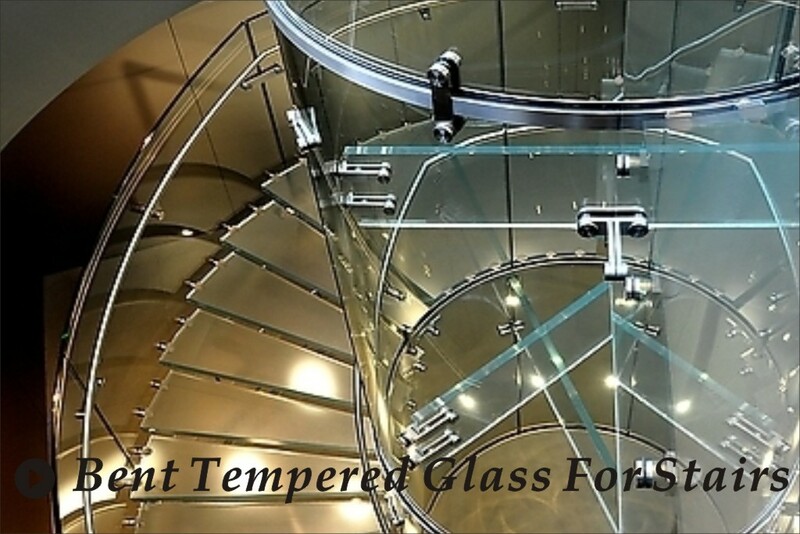 In consequence, the impact applied to the glass will be overcome by the compression force on the surface to assure safety of use. 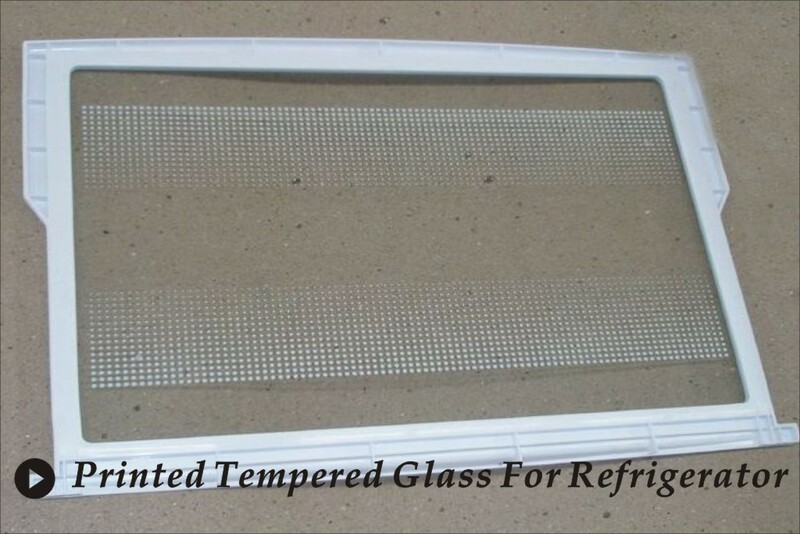 Tempered glass has the 4-5 times strength than normal annealed glass, wide range of rapid temperature changing and small obtuse fragments when broken. 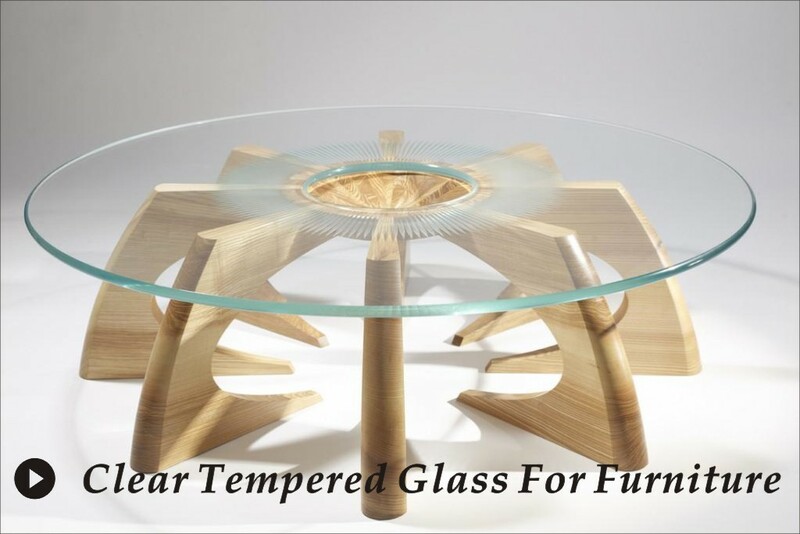 -Table Tops and various furniture. -150x200- 2440x5600mm, different sizes available. -Meet GB/T 15763, AS/NZS 2208, EN12150 and ANSI Z971 standards.